It hasn't been that long since Nintendo introduced the ability to record footage of your Switch games, limiting it to 30 second clips recorded by holding down the system's capture button. 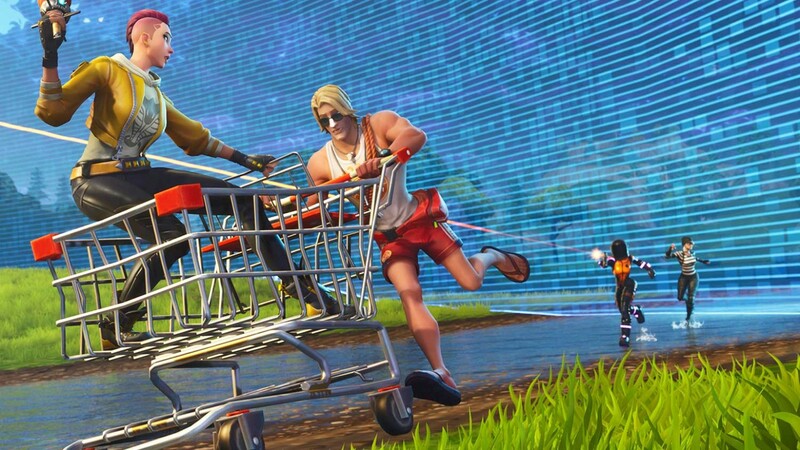 Not all games support the feature, but Epic's Fortnite is one of the biggest games to do so, until now. In the recent 5.40.2 update for the game, the use of the capture button to record 30-second clips has been disabled to improve performance. This was confirmed by one of the game's community managers on the Nintendo Switch subreddit. "You may have noticed we've disabled the Video Capture feature on Nintendo Switch as of the v5.40.2 client update," the post reads. "This was done for performance and stability reasons as we've been seeing a high rate of Out of Memory related crashes. Disabling this feature saves a significant amount of RAM while also having a positive effect on overall performance across the board." The post goes on to say that Epic is considering adding this as a toggle for players who don't mind the performance hit. We reached out to Epic for elaboration on this, but did not hear back by time of writing. This is the first time a developer has patched out the recording feature from the game and the first time we have ever gotten an indication that the video recording affects performance on the Switch. Originally it seemed like whether a game opted-in for the capture feature was arbitrary, but it does seem like the Switch just can't do it with every game with no problems.